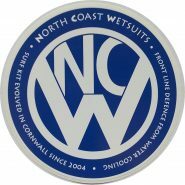 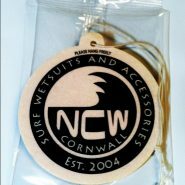 North Coast Wetsuits – Wetsuit Size Guide. 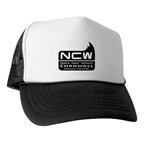 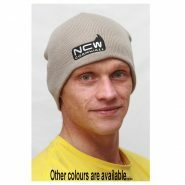 Our clothing project is under way and we are slowly bringing all the pieces together…our cloth Beanie hats are available below and if you want to display your loyalty to NCW check out out stickers and air fresheners too. 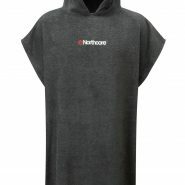 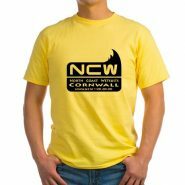 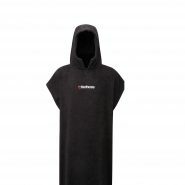 You can also find some our branded clothing and help our product development team by picking up some of our latest clothing designs from our partner site below.